All sessions include my time and talent shooting as well as editing and retouching of 30-50 images that will be displayed in a private, online gallery. Photo print prices begin at $10 for a 4x6. 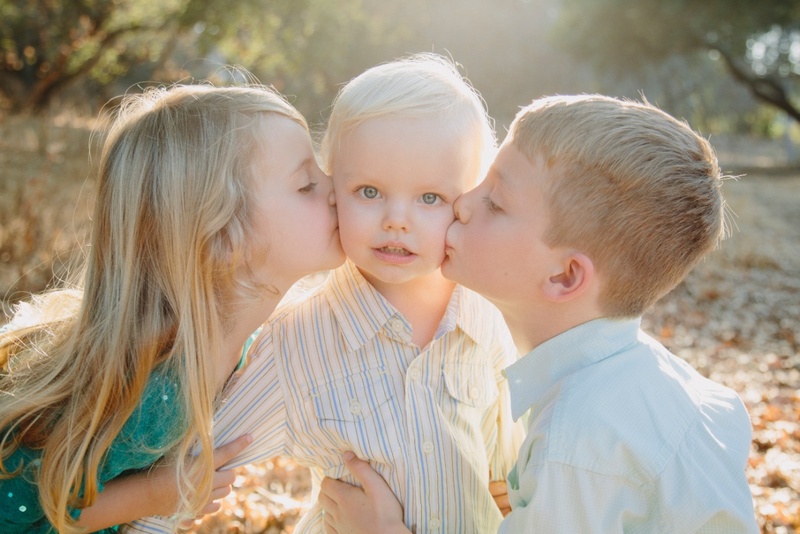 Family sessions are typically scheduled for 1 hour and usually take place at a nearby park or in my home studio. I will work with you to determine the best location as well as the ideal time of day for lighting and for your family. What this includes: 1 hour family session at a mutually agreed upon location and all the edited digital files delivered online within 2 weeks of the session. I will be sending you anywhere between 40-80 edited images. You will have the rights to print them and share as you like. I do ask for photo credit if you are posting on Social Media. If you are booking for a larger family, the cost is $25 more per person after 5 people. Maternity sessions are more intimate so I typically suggest doing those in my home studio or in your home. I am a natural light photographer so if your home does not have good daytime sunlight, then it is best to plan to come to my studio. These sessions typically last 1 hour. Maternity Sessions should happen late in the second trimester or early in the third trimester. What this includes: 1 hour maternity session at a mutually agreed upon location and all the edited digital files delivered online within 2 weeks of the session. I will be sending you anywhere between 30-60 edited images. You will have the rights to print them and share as you like. Newborn sessions are the most challenging and definitely the most rewarding. I like to allow at least 2 to 3 1/2 hours for these to make time for nursing, comforting, diaper changes, clothes changes, etc. The key is that the parents feel relaxed and not pressed for time. The best newborn photos are usually of the baby sleeping or in a very relaxed state. Please try to make sure you keep your baby awake as much as possible the morning prior to the photos and is well fed prior to the session so they will be full and sleepy when they arrive. That will give you the best chance of having some beautiful moments with your new little gift captured. Newborn Sessions should happen within 7-12 days of the baby being born. What this includes: The 2-3 1/2 hour newborn session and all the edited digital files delivered online within 2 weeks of the session. I will be sending you anywhere between 30-50 edited images. A custom "baby's first year" book can be made at an additional cost. A custom "Bump to Baby" book can be made at an additional cost. Engagement sessions will typically take place on location at a site that we agree on and will last approximately 1 1/2 hours. Please call or email me for a quote.